The tea house in Shanghai’s old town is one of the most famous in China and one of the few places in a very modern city where you can glimpse the history of China. You can’t tell from this photograph but the path to the tea house zig zags because apparently evil spirits corner very poorly. Just like coffee to the westerners, tea is an indispensable part of the daily life to Chinese people. Cafes mushrooms in recent years, however they can not stop Chinese people’s love for teahouses. In Shanghai, there are now over 3,000 teahouses in operation, providing you with a wide range of choices to appreciate the charm of the fancy and brilliant Chinese tea culture. 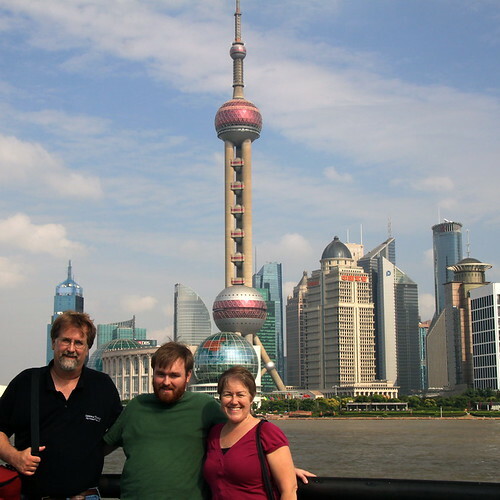 This is the oldest teahouse in Shanghai. 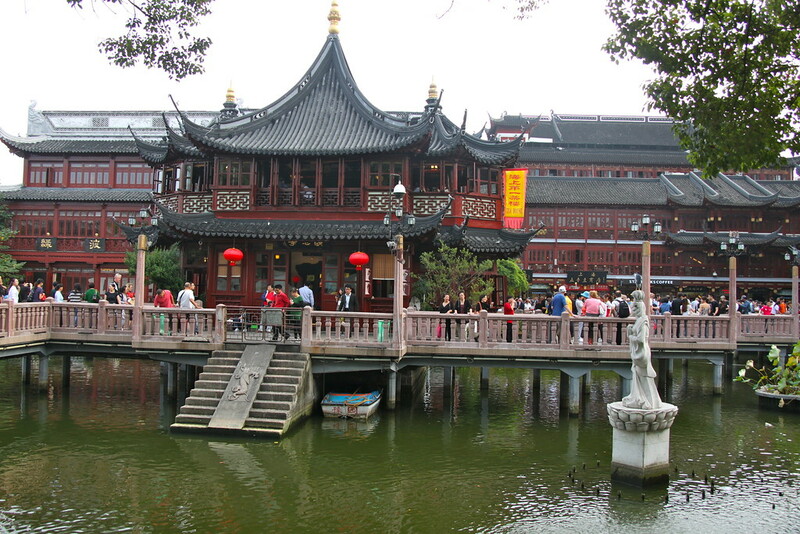 It is a big pavilion in the middle of an artificial lake in the Yuyuan Garden of Shanghai. 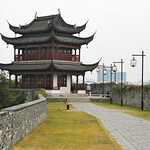 Being linked to the lakeshore by the Jiuqu Bridge, the Mid-Lake Pavilion was originally built in 1784 in the Qing Dynasty (1644 – 1911). It has become a teahouse in 1855. The long history attracts many political leaders and celebrities from all over the world. Here you can have high-class tea and delicious snacks such as preserved plums and small glutinous rice dumplings. And you can enjoy the excellent music played by traditional Chinese musical instruments.